this is what our xmas day looked like. laid back, low key, easy & summery. 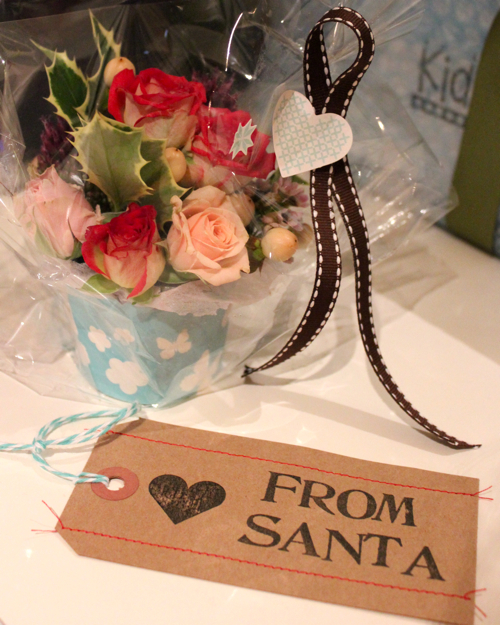 mirka muppet was sooooo excited to see that santa had eaten some of the chocolate & delivered the 'santa flowers' she requested. so cute! she carried them around for most of the day; at least until she changed in to her doctor's dress-up outfit. 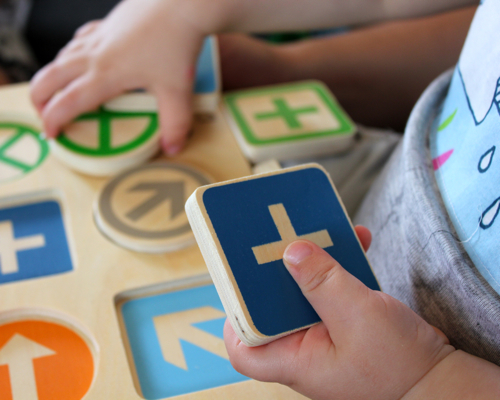 we gave mirka a doctor's dress-up outfit to balance out all the pink & princess stuff she is attracted to & we gave little charlie a masculine work bench to bang away at & balance out all the girl's toys mirka shares with him. 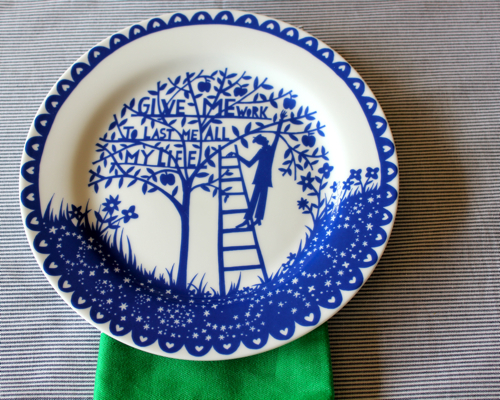 we ate our lunch of salads & sandwiches off my new rob ryan plates from lark. each one is different, but i am particularly taken with the 'give me work to last me all my life' plate & that's the one i set for myself for xmas lunch.. i think it strikes a chord with me because i've realised how much i do love working as an architect and how working as an architect makes me well, happy. happy and a much better mama, wife & all round person. i look forward to working creatively for the rest of my life. i'm not saying i could keep up a 5 day week when i'm eighty, but this 3 day week i currently enjoy is pretty damn perfect. 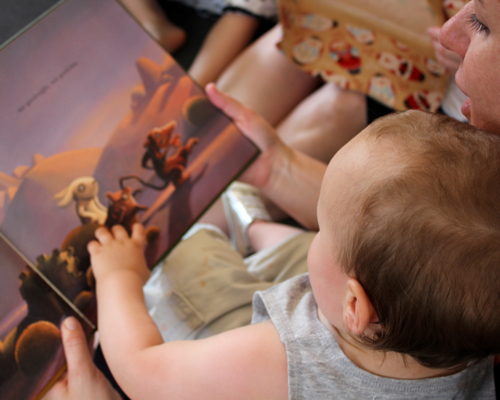 anyways, xmas day spent with the husband, kiddyliwinks & kingsley was as near perfect as it gets for me. happiness. 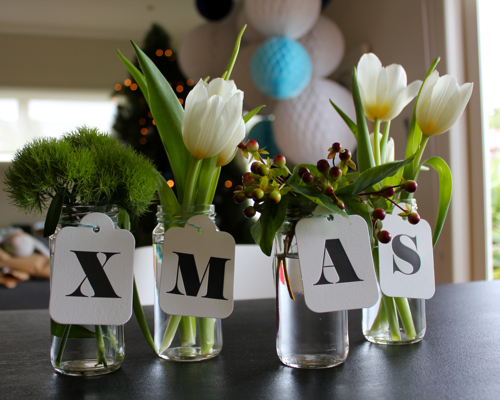 update: forgot to mention that the letter tags & twine i used to tie them around the little jars of flowers are both from bespoke letterpress boutique. 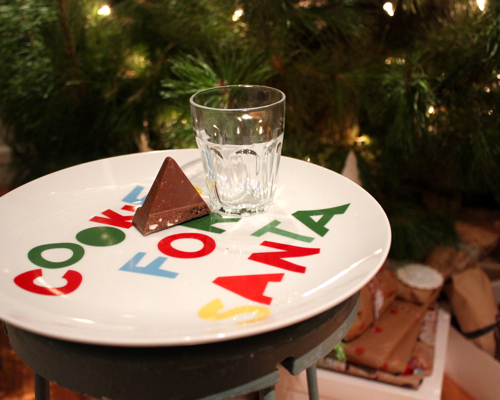 update: the 'cookies for santa' plate is from west elm. 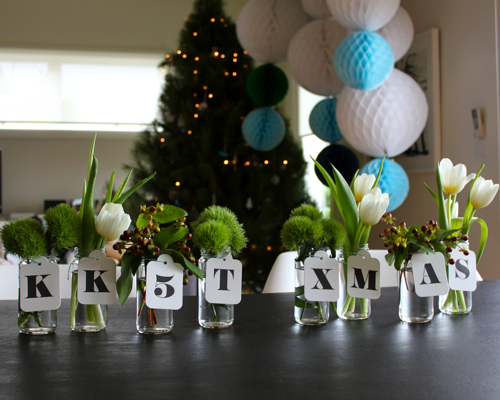 Looks like you had a lovely Christmas, and happy 2012! 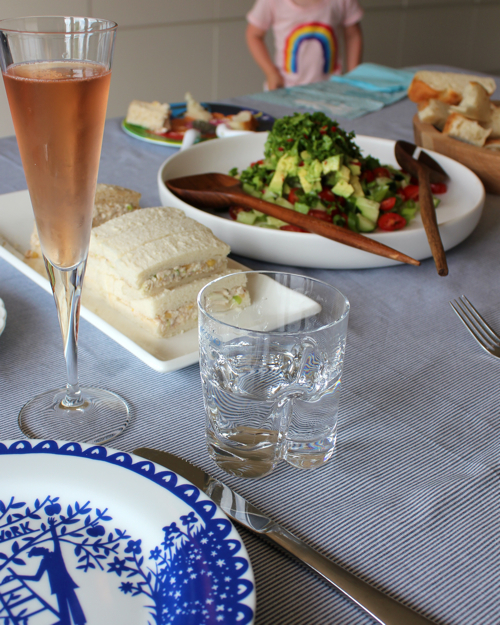 I believe I have just spotted the 'most delicious sandwiches in the world' on your chrissy table!! Thank you for introducing me to these KK!! I have not yet attempted to make them but it's def on my 2012 Bucket List!! How lovely! Your Christmas Day looked gorgeous! picture perfect as always kk!